In line with clients' variegated requirements, we bring forth an impeccable range of Portable Clamp-on Ultrasonic Flow Meter that is designed using the ultra-modern digital technology. At our well equipped manufacturing unit, the offered flow meter is manufactured utilizing utmost grade components and contemporary technology in compliance with set industry standards. Furthermore, the offered flow meter is passed through stringent quality tests to ensure its optimum functionality. 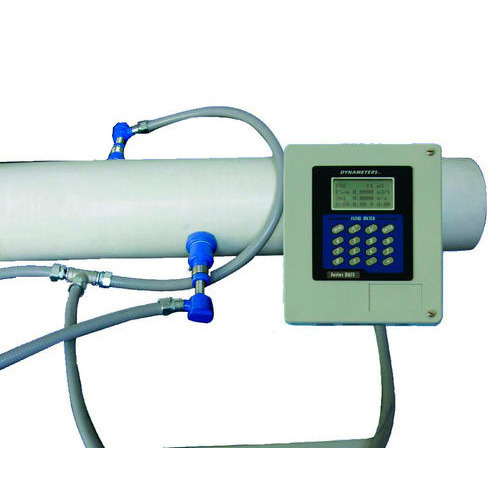 Our prestigious clients can avail this flow meter from us at reasonable price.